Aviation management is similar in concept to property management. In the same way property owners will hire a third-party to take care of their property and asset, aircraft owners will hire an aviation management company to protect and maintain their aircraft. Since most business jet owners do not have the time or inclination to keep up with the maintenance and day-to-day operations of their aircraft, aviation management can serve that purpose while ensuring the protection of their asset. 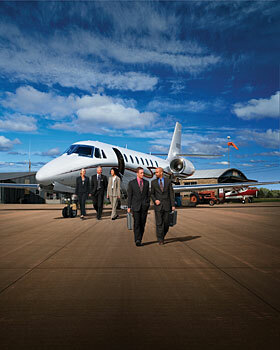 An executive jet is not only a significant capital asset but it is also a dynamic business tool. It is a fantastic tool to help enhance your business and elevate your personal life but most business owners would rather focus on their business and family rather than spending their time on the operation and management of their aircraft. With aviation management, you can maximize the benefits of private air travel while also reducing the overall costs of operation your aircraft. The time and cost savings are usually the main reasons that a jet owner will require the services of an aviation management company but in addition to those benefits there are a number of other reasons. One of those benefits is having the expertise of a highly trained crew who can ensure the proper management of your aircraft to protect your asset. This comprehensive solution is probably the most important benefit of aviation management as it reduces the overall cost of aircraft ownership, improves reliability and safety, saves time and hassle, and ensures that your asset is always in good hands. 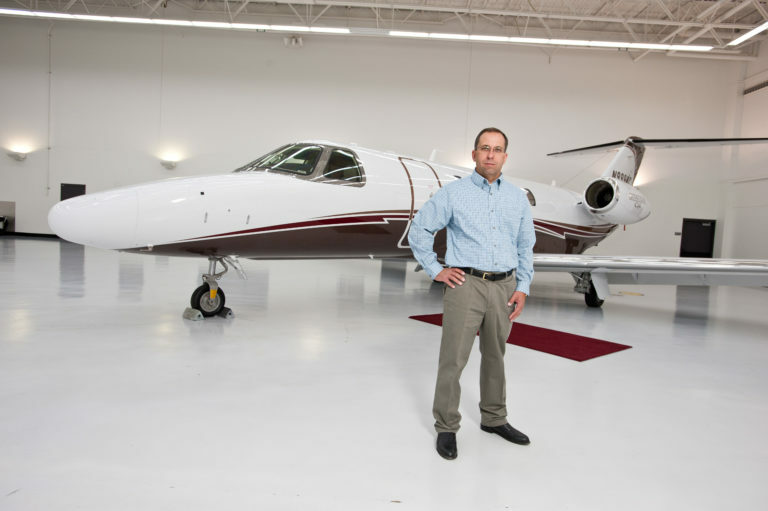 As most business jet owners either don’t have the expertise needed to manage their aircraft or prefer not to, aviation management is the perfect solution to protect their asset while maximizing the utilization of the aircraft. Taking advantage of these benefits is as simple as contacting Business Jet Consultants for additional information. For additional aviation services, click here.